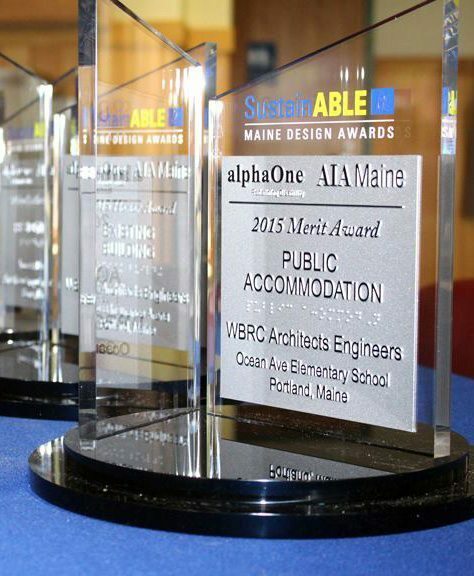 One of the most experienced and trusted architectural and engineering firms in Maine and an emerging leader in Florida, WBRC Architects Engineers is a company of 50+ professionals dedicated to quality design and exemplary client service. WBRC has an extensive design portfolio dating back to 1902, with many of its early commissions still in use today. WBRC Architects ∙ Engineers is one of the most experienced and respected architectural and engineering firms in Maine with an extensive portfolio including healthcare, educational, civic, commercial, and historic preservation projects. 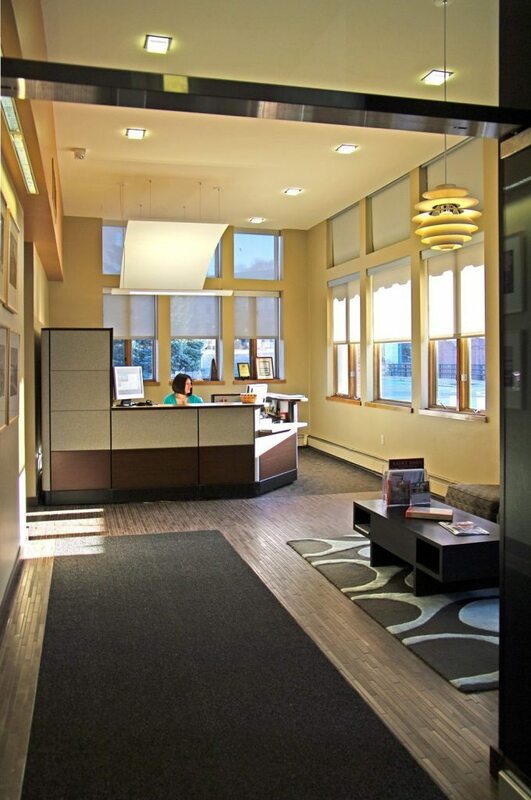 Founded in 1902 as a two-person office in Bangor, Maine, WBRC now employs 50 people in two states, including licensed architects, certified interior designers, professional engineers and problem solvers experienced in architectural, civil, structural, mechanical, and electrical engineering disciplines. 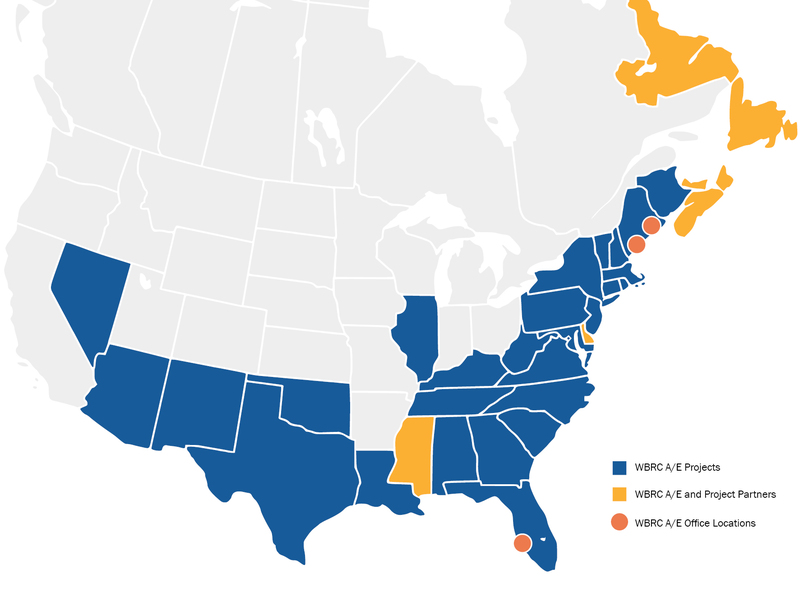 Guided by a process that actively involves your team and its shareholders, WBRC is able to help clients create innovative facilities that are cost-effective, energy efficient, and while also meeting the project mission, scope, schedules and budget. WBRC provides high-quality design and engineering solutions specifically tailored to the needs of its clients. Use our skills to facilitate human achievement and well-being, economic vitality, and careful stewardship of the earth’s resources.